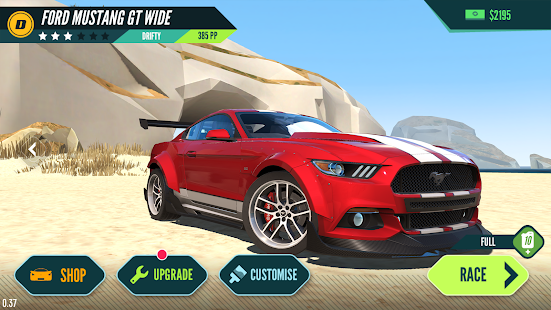 Your favourite no limits console racing experience is now available on mobile! 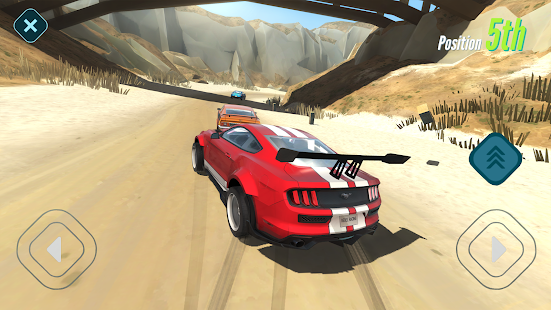 Race on the road, smash through barricades and blast across the beach in high-octane action-packed races. Powerslides, airtime and wheel-to-wheel racing catapult you up the ranks to become the undisputed #1 racer on Rebel Island. No Limits Racing - on and off road, barricades can’t stop you. 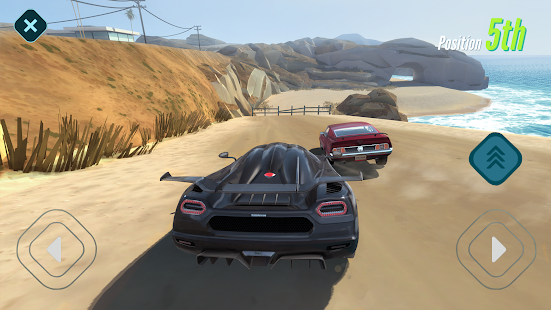 Realistic Physics Handling Model - controlled drifting, weighty car-to-car dynamics and powerslides on exit, your four wheels feeding back every bump and change in surface type. 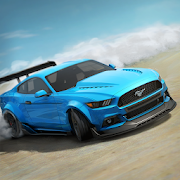 Stunning Cars - own and customise the best cars in the world with market leading graphics and visual effects. An Island of Opponents - every race is packed full of overtakes with crew battles and special events pitching you against the best. How do you stack up?